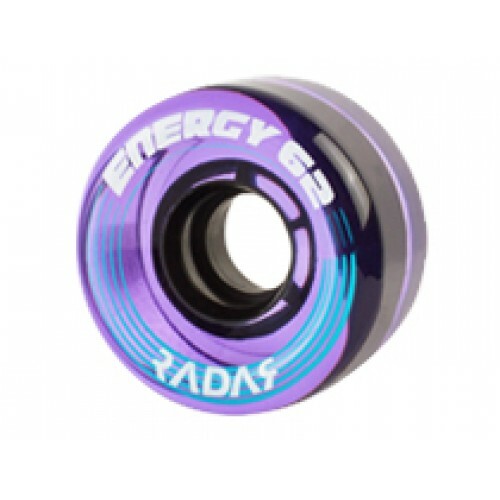 Radar Energy 78A Outdoor Quad Wheels. 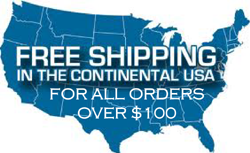 Radar Wheels offers the most selection in outdoor wheels. 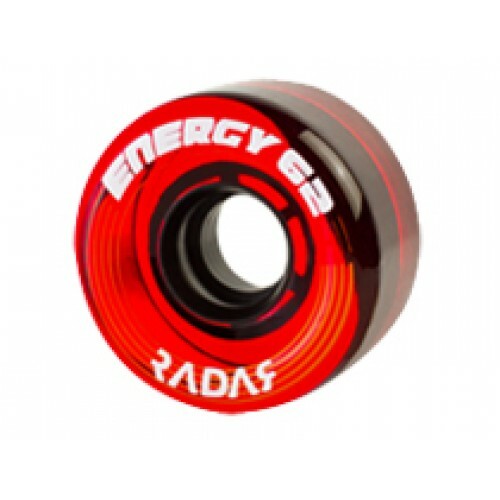 The Radar Energy series features the finest outdoor urethane material available for performance outdoor skating. The soft material glides smoothly over rough spots and bits of debris on trails. Radar Energy outdoor urethane has lots of rebound, so the wheels are responsive and roll fast. The Radar Energys are made for maneuverability, but are surprisingly fast and work well on the trails. Fun for tricks! 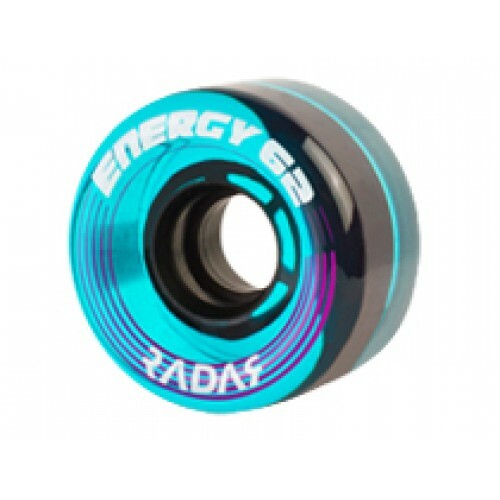 Available in two different widths: 62mm and 65mm.